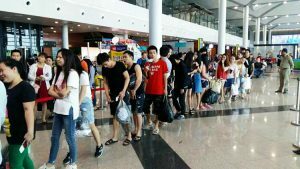 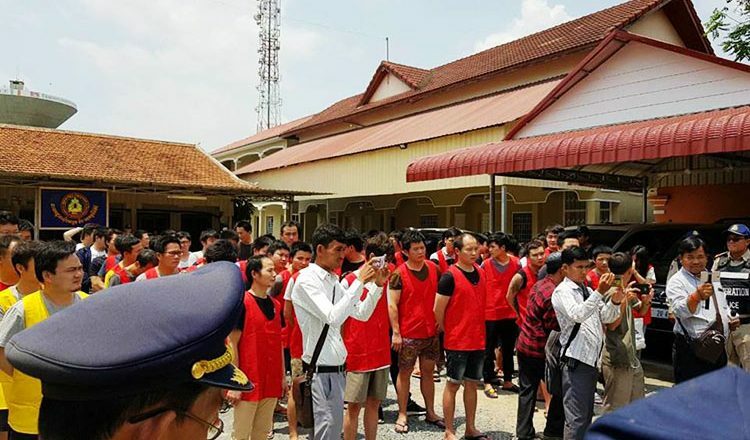 Immigration police today deported 89 Chinese nationals who were arrested last month in connection with online gambling and Voice over Internet Protocol extortion scams. 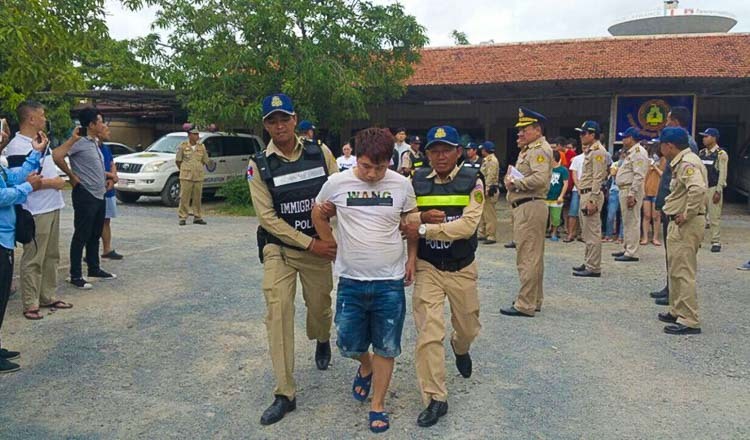 He said that the group was deported on two flights with Chinese commercial aircrafts. 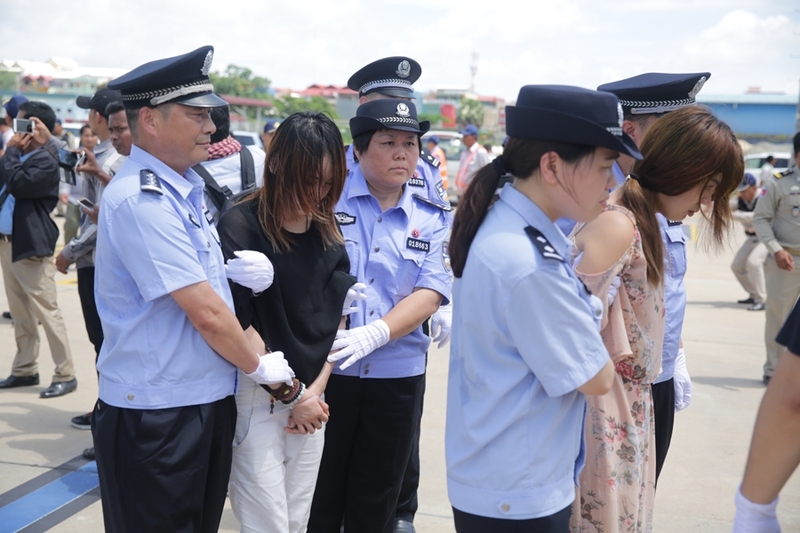 “They were deported on Chinese commercial flights, but the Chinese authority secured their air tickets,” he said. 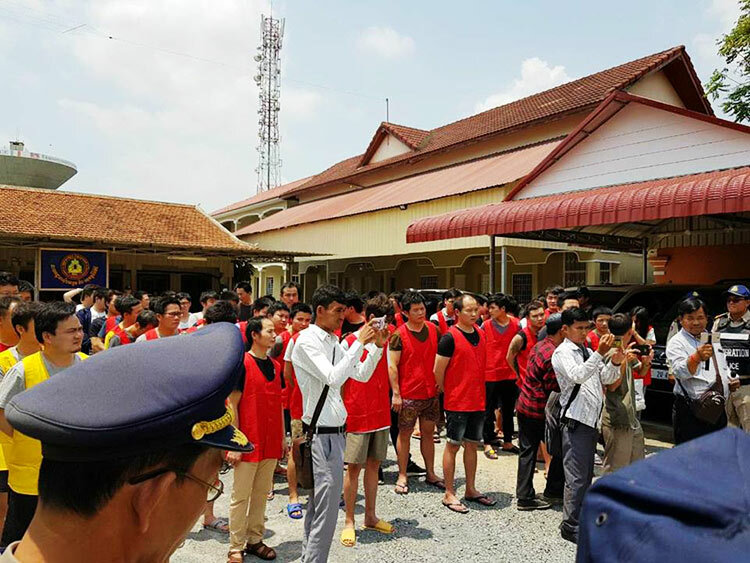 On March 12, immigration police raided an apartment in Tuol Kork district and arrested 100 Chinese nationals using the location for online gambling and extortion through VoIP scams. 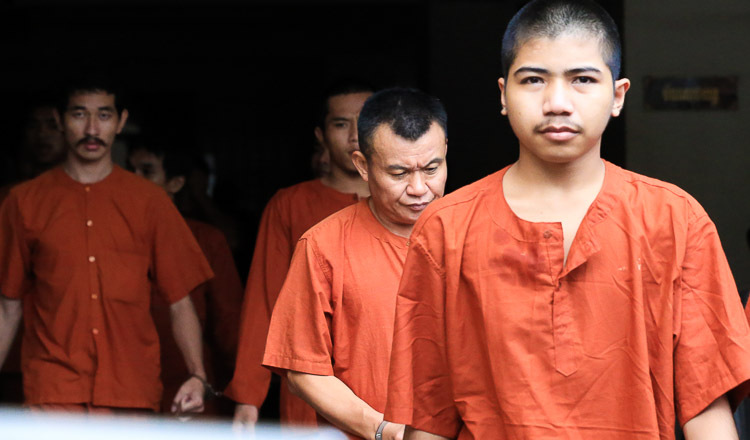 Full story on Thursday’s paper.